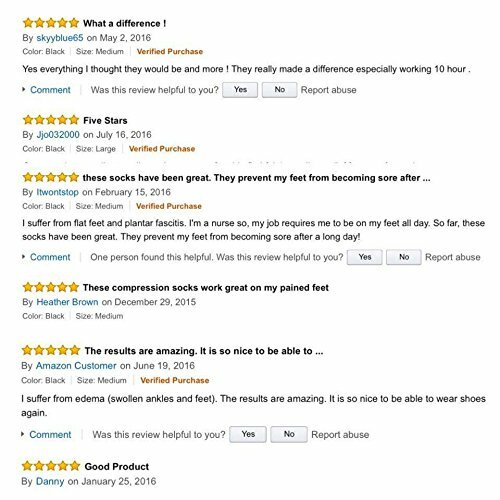 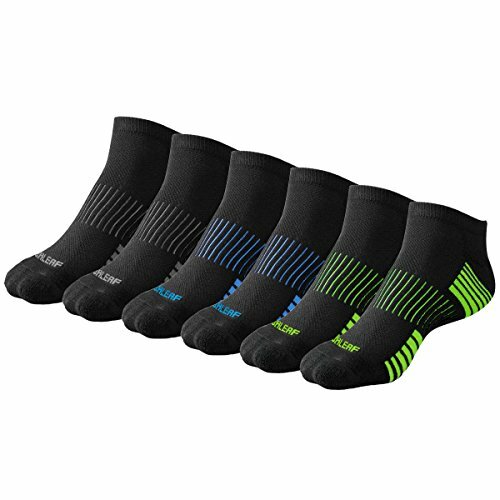 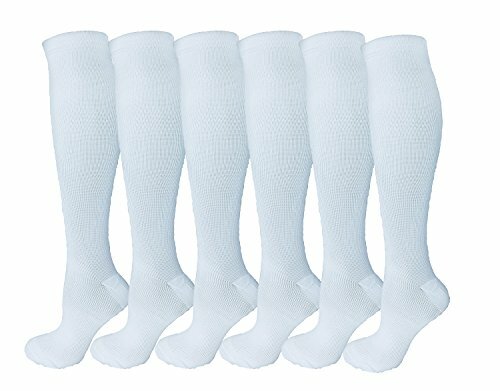 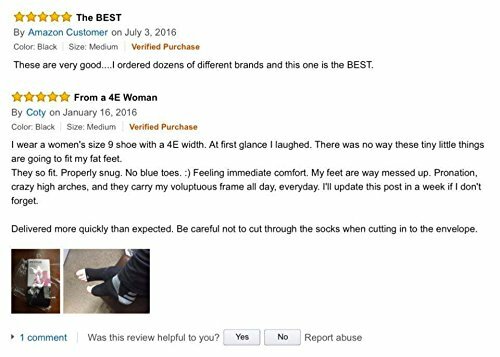 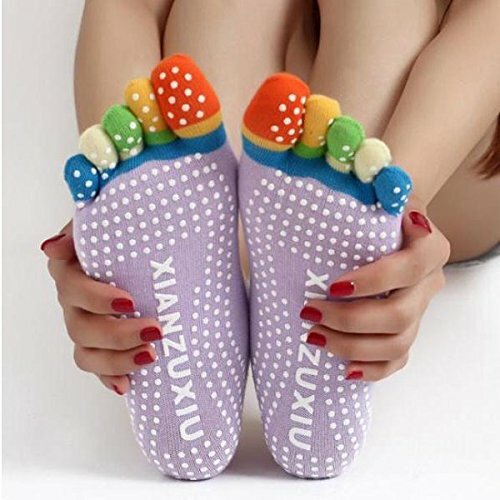 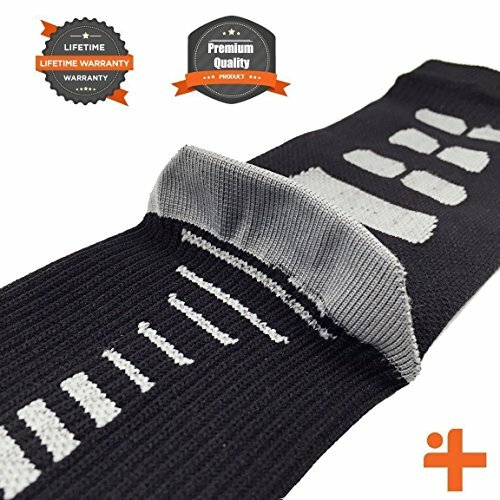 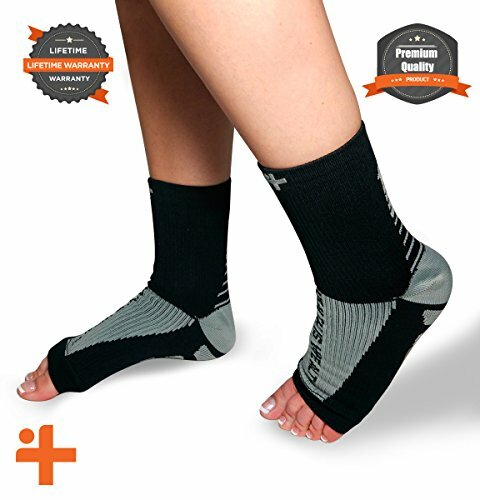 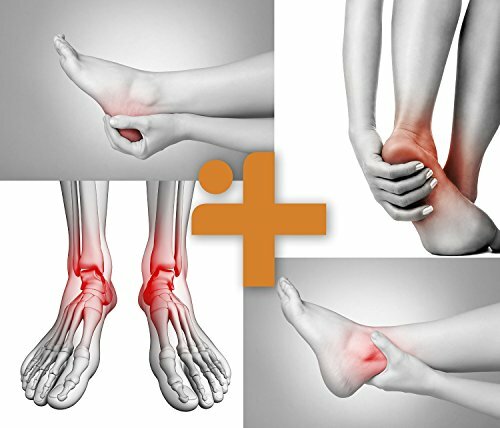 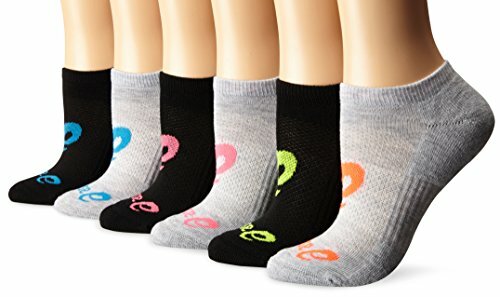 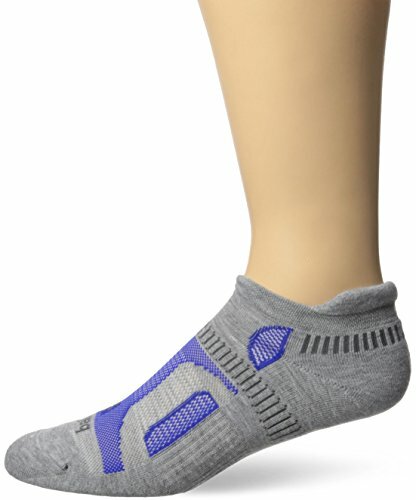 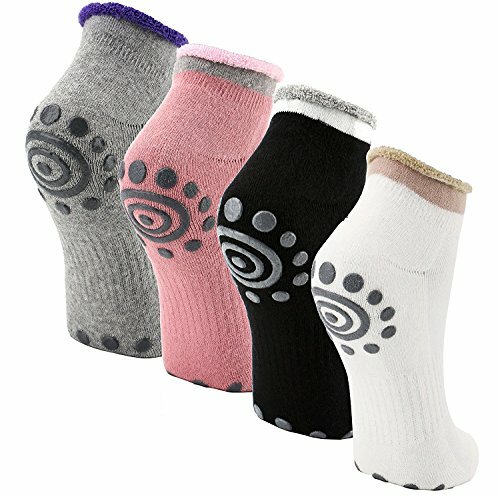 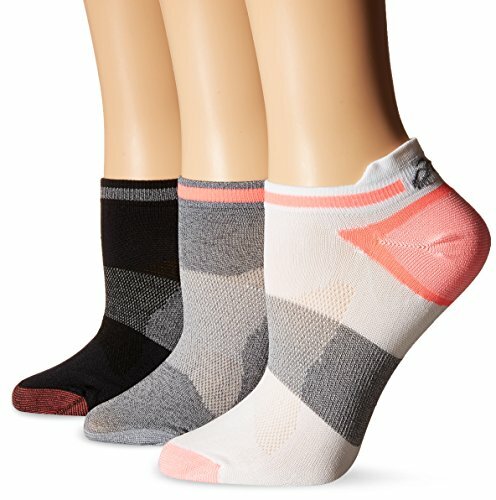 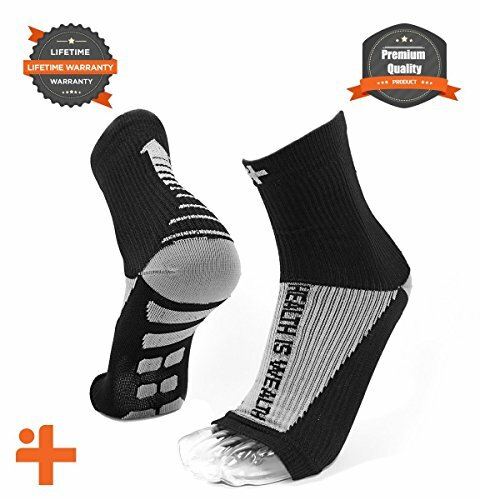 - Fast Relief from Plantar Fasciitis | Swelling | Foot Pain & Promotes Blood Circulation | Open Toed Compression Sleeve Sock Health Is Wealth (Black, Small) ~ Fitness Socks ~ Roman Fitness Systems - Your health and fitness is an important aspect of your life! 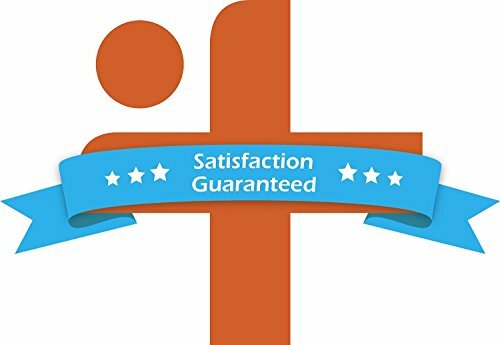 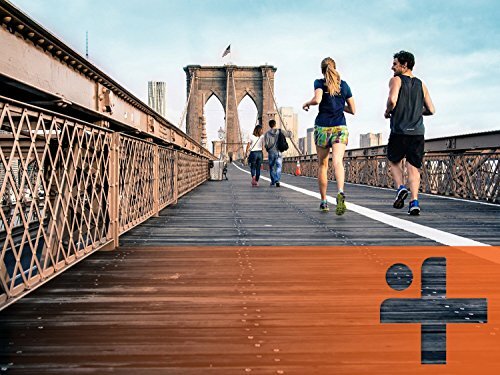 LIFETIME WARRANTY Health Is Wealth is committed to optimum performance. 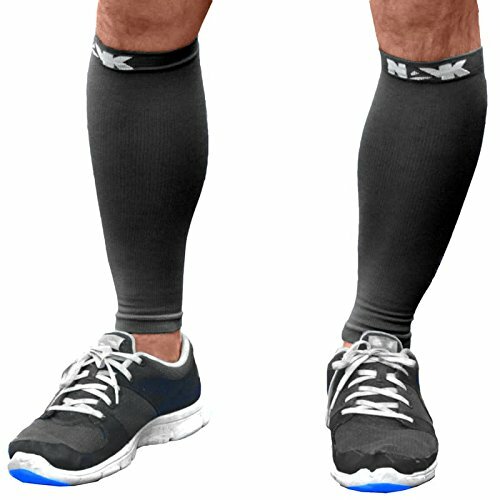 That's why we offer a lifetime warrantyon all our compression socks. 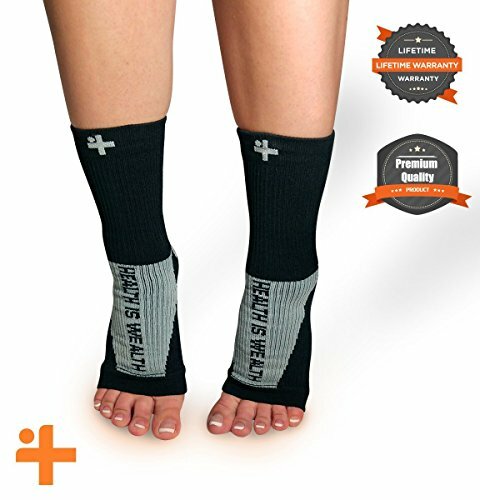 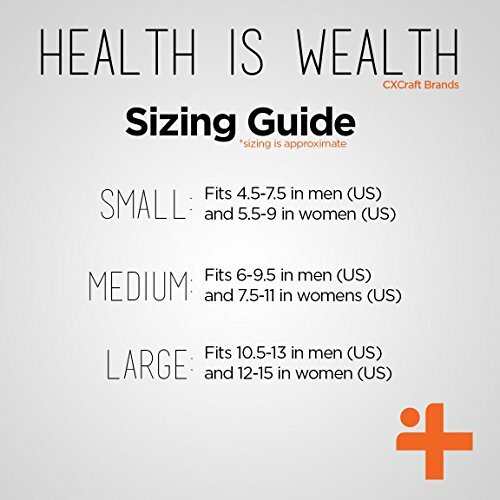 If for any reason you're unhappy with your Health Is Wealth socks, simply contact us.